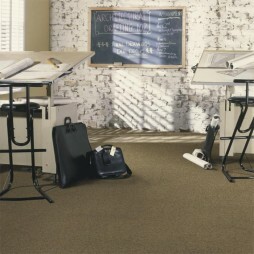 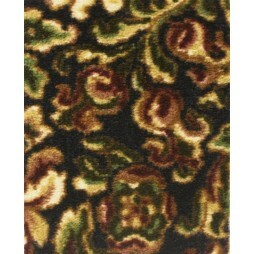 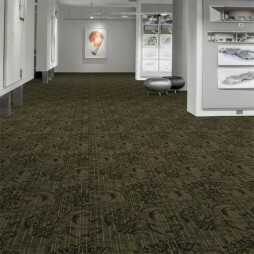 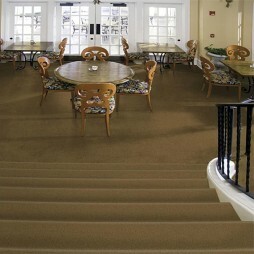 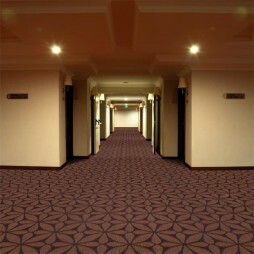 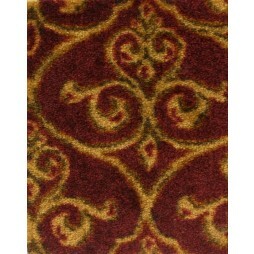 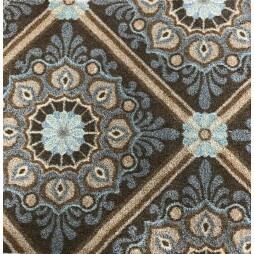 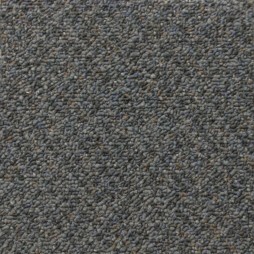 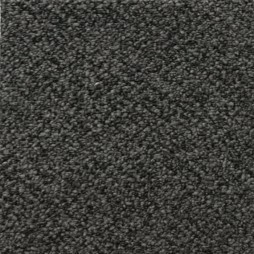 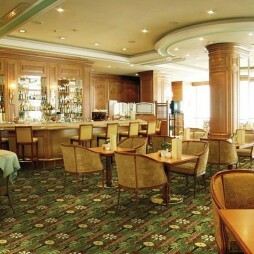 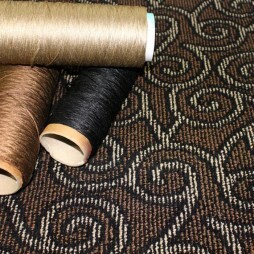 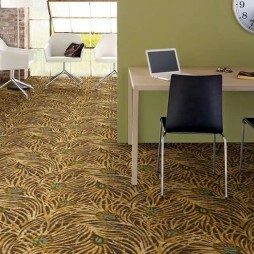 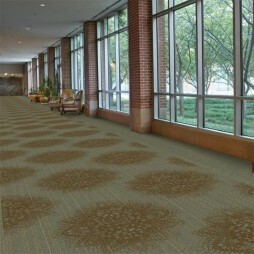 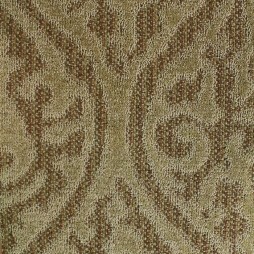 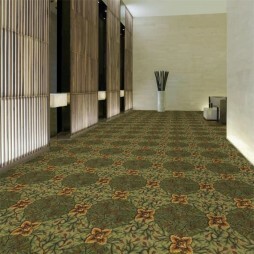 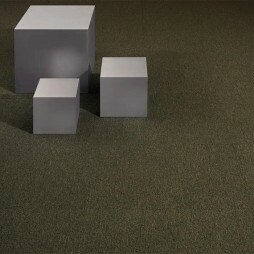 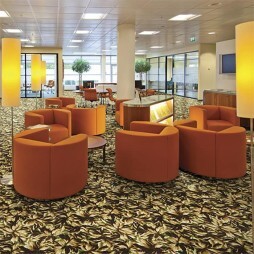 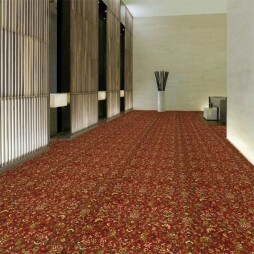 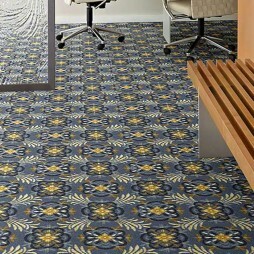 DaltonCarpet.com is one of the longest standing church carpet and floor covering suppliers! 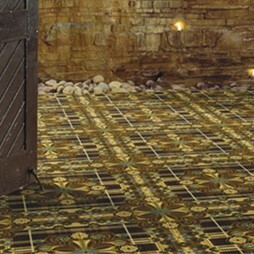 For over 30 years, we have been providing floors for Churches! 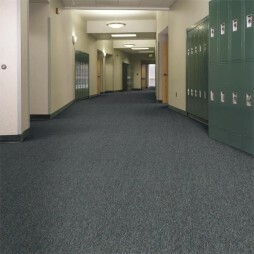 We specialize in sanctuary, classrooms and multi-purpose areas. 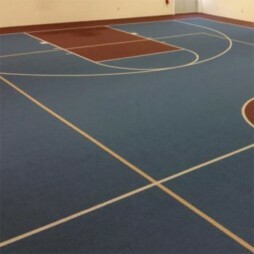 We are one of the few companies that offer Gymnasium Carpet complete with lines, and installation in all parts of the country. 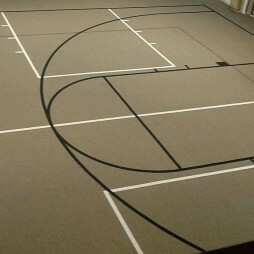 Our installation team is experienced and highly recommended for Gym Carpet. 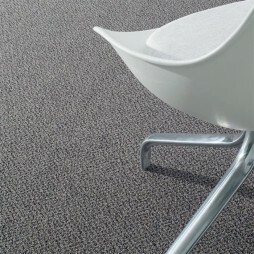 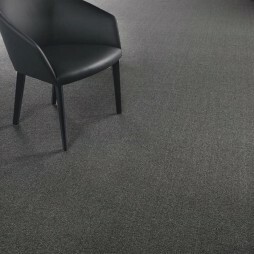 All items listed under Commercial Carpets are recommended for Church Facilities, from patterns to solids, we've got you covered! 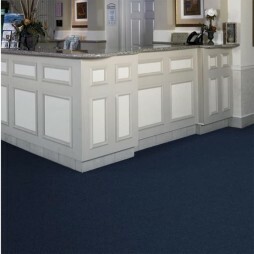 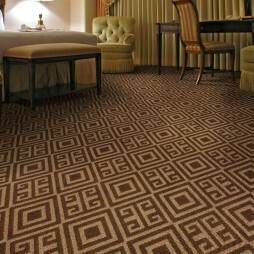 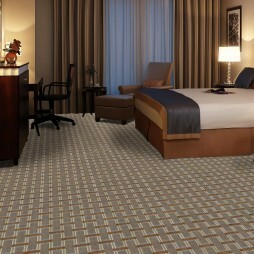 We look forward to helping you choose the perfect carpet. 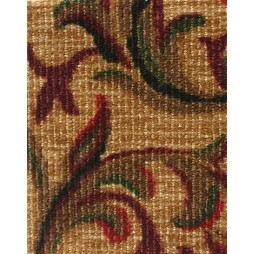 Feel free to browse and order actual samples.  As always, feel free to call or join us in a chat for further assistance.